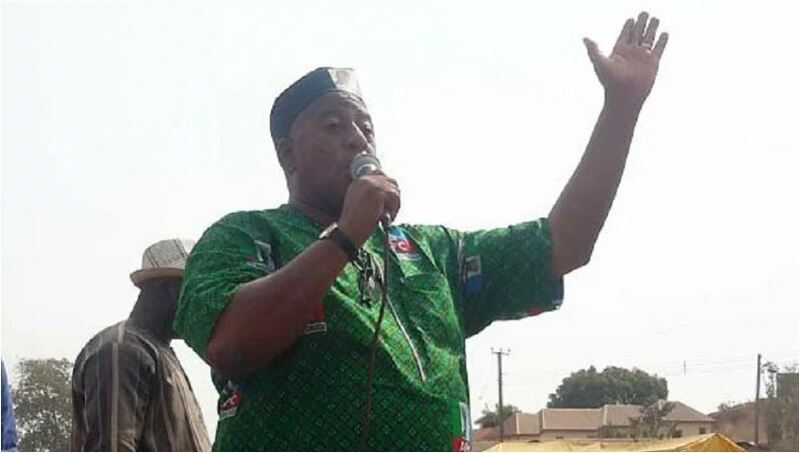 Winner of the May 19 state congress of the All Progressives Congress, APC, in Benue State, Comrade Emmanuel Abba Yaro, has been sworn-in as the State Chairman, Benue State chapter of the ruling party for a second term in office. The swearing-in ceremony, which took place at the NEC Hall of the party national headquarters in Abuja Monday afternoon, followed the May 19 victory of the Abba Yaro-led EXCO, who were unanimously returned for another term in office. Prince Yaro, while addressing journalists at the end of the inauguration expressed happiness, while thanking the party leadership for reposing avowed trust in his leadership.